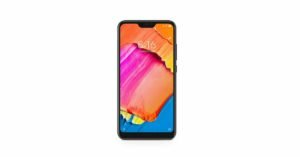 For the first time ever, OnePlus has offering its flagship smartphone on a reduced price during the Amazon Great Indian Festival. The 8GB RAM/128GB storage variant of OnePlus 6 smartphone is available at a price of Rs 34,999 – which is Rs 5,000 less than its launch price. Prior to this, the company has always offered cashbacks or exchange discounts on its smartphones. It was also announced by the company that its 64GB storage version will be available for Rs 29,999 during the sale. However, when we tried to look for it, we did not find it listed on the website. 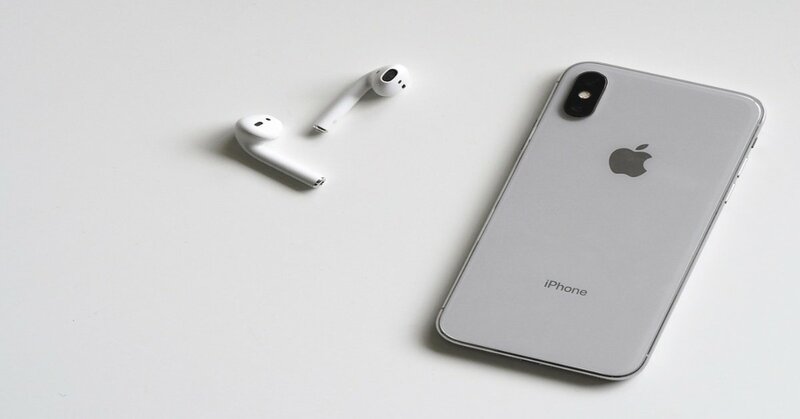 Have you been planning to buy an iPhone but Apple’s this year’s flagship is too heavy on your pocket? You have the chance of picking the Apple iPhone X at a reduced price from Amazon India for the next five days. While the 64GB storage variant can be picked up for Rs 69,999, the 256GB storage version can be bought at Rs 1,06,704. Note that the discount on the 64GB version is actually a massive one, as currently the smartphone is available for over Rs 25,000 less than its launch price. And iPhone X being Apple’s 10th anniversary edition is surely something a fan boy wouldn’t want to miss on. So if you were waiting for a deal on an iPhone, this may be the one. If you are not a fan of Apple products, you can go for a Samsung smartphone. 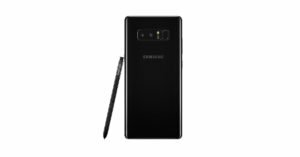 And if you are interested in buying a Samsung smartphone, you’ll be happy to know that you can get a discount on the company’s last year’s Note phablet – Galaxy Note 8. The 6GB RAM/64GB storage variant is currently available for Rs 43,990 – down from Rs 67,900. 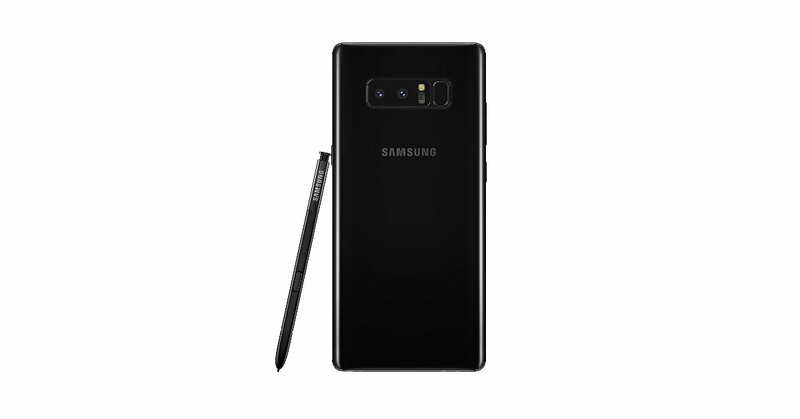 Needless to say, the price cut is massive and you may not want to miss this deal from Samsung. 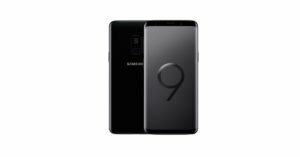 If you like the S series in Samsung better than the Note series, don’t be disappointed, as the company’s this year’s flagship smartphone – Galaxy S9 – is also available at a reduced price on Amazon. The 64GB variant of the smartphone – which was launched at Rs 57,000 – is now available at Rs 42,990 at Amazon. The 128GB version and 256GB storage variant – which were earlier priced at Rs 61,900 and Rs 65,900 – now bear the price tag of Rs 44,990 and Rs 48,990 respectively. The next smartphone on our list is for selfie lovers. 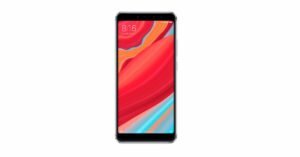 The company had touted Xiaomi Redmi Y2’s front facing camera for the great selfies it could take at the time when the smartphone was launched. 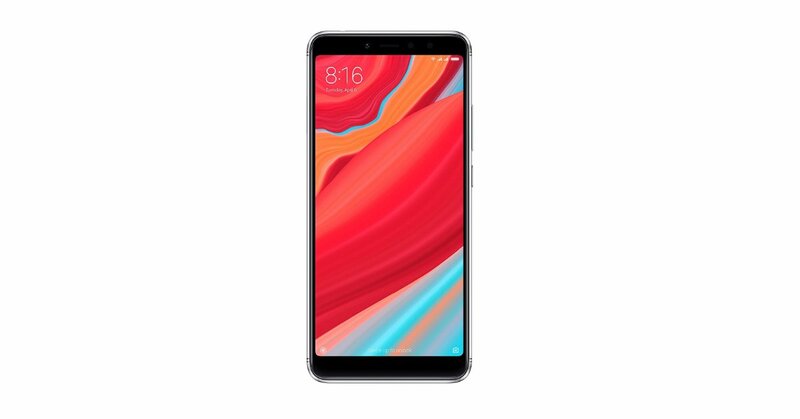 Xiaomi Redmi Y2 is available in two storage variants – 32GB and 64GB. While the launch price of the 32GB variant was Rs 9,999, the 64GB version costed Rs 12,999. During the sale, the prices of the variants have been reduced to Rs 8,999 and Rs 10,999 respectively. 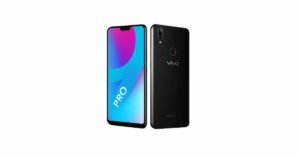 Launched last month in India, Vivo V9 Pro goes on sale for the first time during Amazon Great Indian sale. The smartphone comes only in 6GB RAM/64GB onboard storage model which was priced at Rs 19,990. During the sale, it is available at a discount of Rs 2,000 at Rs 17,990. The next smartphone in our list from Huawei’s sub-brand Honor. 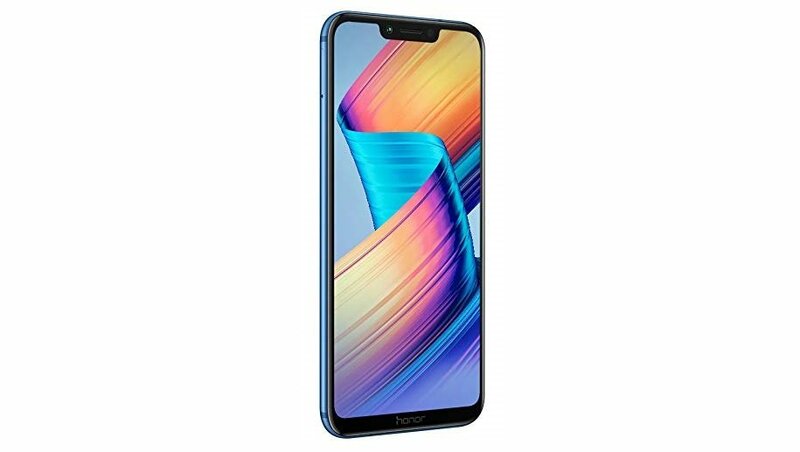 The Honor Play smartphone that was launched in India in August this year is available at a reduced price at Amazon during its festive season sale. The smartphone came in two variants – 4GB RAM and 6GB RAM – priced at Rs 19,999 and Rs 23,999 at the time of their launch. If you are an interested buyer, you can pick the 4GB RAM version of the smartphone at Rs 18,999 during the sale. 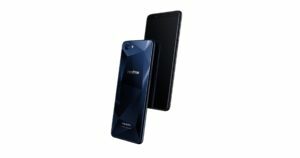 The Realme 1 smartphone from Oppo created a lot of stir when it was launched in May this year. 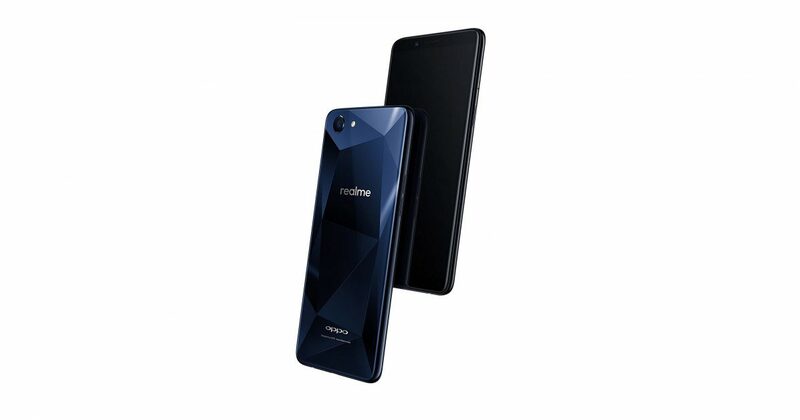 The smartphone came in three storage variants – 3GB RAM/32GB storage, 4GB RAM/64GB onboard storage and 6GB RAM/128GB inbuilt storage – which were priced at Rs 8,990, Rs 10,990 and Rs 13,990 respectively. During the sale, the 4GB RAM/64GB storage model of the smartphone is available for Rs 10,490 and the 6GB RAM/128GB storage variant can be bought at Rs 12,990. The recently launched smartphone by Xiaomi, Redmi 6 Pro is also available at a discounted price on Amazon India’s website. The smartphone has two storage variants – 32GB and 64GB –clubbed with 3GB RAM and 4GB RAM respectively. The 32GB model was earlier available on Amazon at Rs 11,999 and its cost has now been reduced to Rs 10,999. Speaking of the 64GB version, it earlier bore a price tag of Rs 13,499, now it is available on Amazon for Rs 12,999. 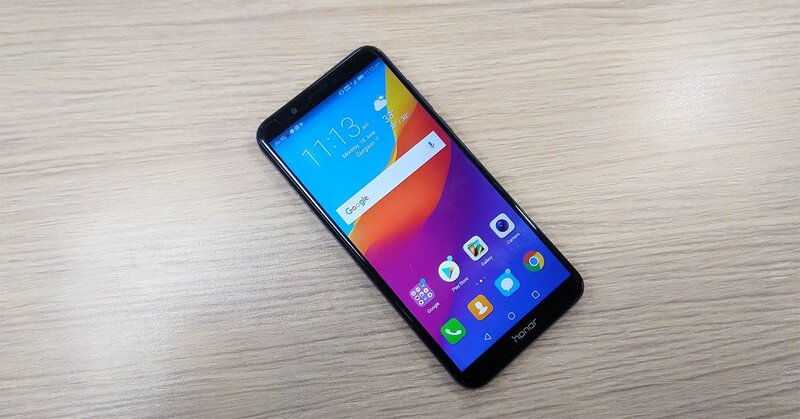 If you want to buy a budget smartphone, you can go for Honor 7C. The two storage variants of the smartphone – 32GB and 64GB – were launched at Rs 9,999 and Rs 11,999 respectively. 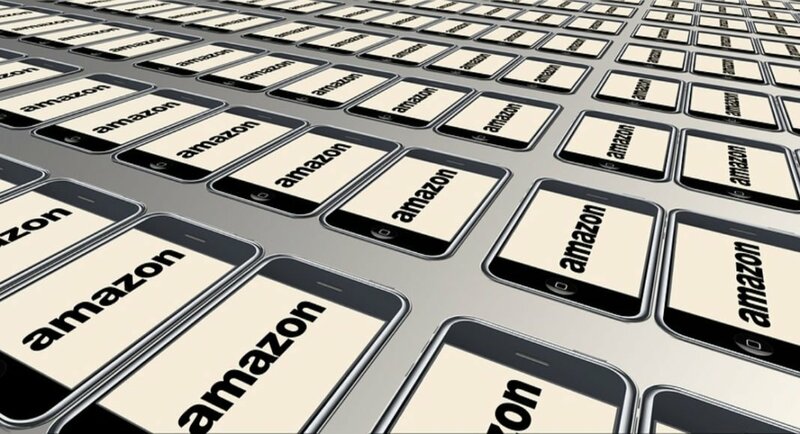 For the next five days, the 32GB variant of the smartphone can be picked up from Amazon at Rs 8,999. For the latest gadget and tech news, and gadget reviews, follow us on Twitter, Facebook, Instagram and YouTube. Avani has an immense love for reading, travelling and food, but not necessarily in the same order. Avani almost started pursuing law, but life had other (better) plans for her and she chose to be a writer instead (luckily!) She previously covered technology at Times Internet and wrote about smartphones, mobile apps and tech startups. When she’s not writing, you’ll be able to find her in book stores or catching up on her social life.